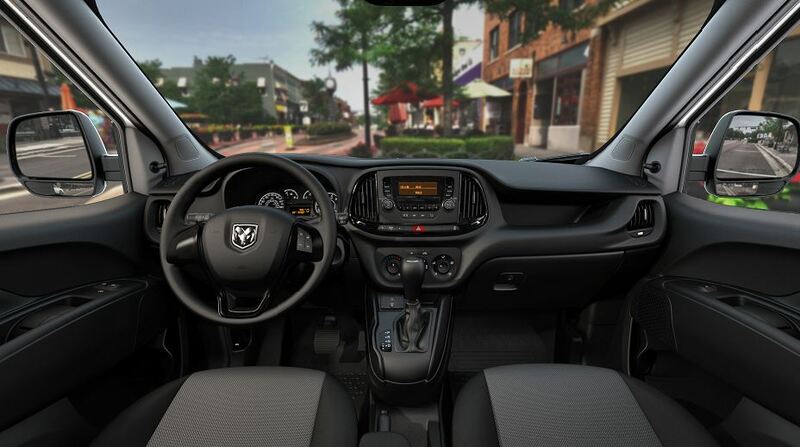 Being a Ram truck or cargo van owner means that you’re ready to put your vehicle through its paces because you know it’ll get the job done like none other. That’s why we’re prepared to service your Ram vehicle at Hawk Chrysler Dodge Jeep Ram near Chicago, Illinois.. Our automotive service center offers a complete package of Ram service needs, all to help keep your pickup or van running smoothly. For basic repairs, or not-so-basic repairs, our certified team of car technicians is ready to help and get you back on the road in no time. Service your Ram vehicle at your trusted Chicago, IL Ram dealership. 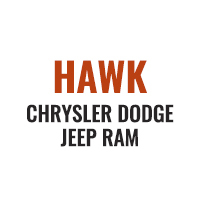 Hawk Chrysler Dodge Jeep Ram near Chicago, Illinois specializes in Ram vehicles and is capable of handling whatever you put your vehicle through during its lifetime. Our team of certified technicians is set to take care of your regular oil changes and other small vehicle maintenance needs, along with body repair, transmission fixes, and brake replacements. To learn more about what else our team is ready to tackle, give us a call today. Hawk Chrysler Dodge Jeep Ram is willing and ready to do whatever it takes to keep your vehicle running smoothly for years to come. Make your way down to our auto service department today and you’ll see just how easy it is to examine the automotive services that go alongside each and every Ram vehicle we sell. Let our friendly and knowledgeable staff near Chicago, IL take care of your every need!